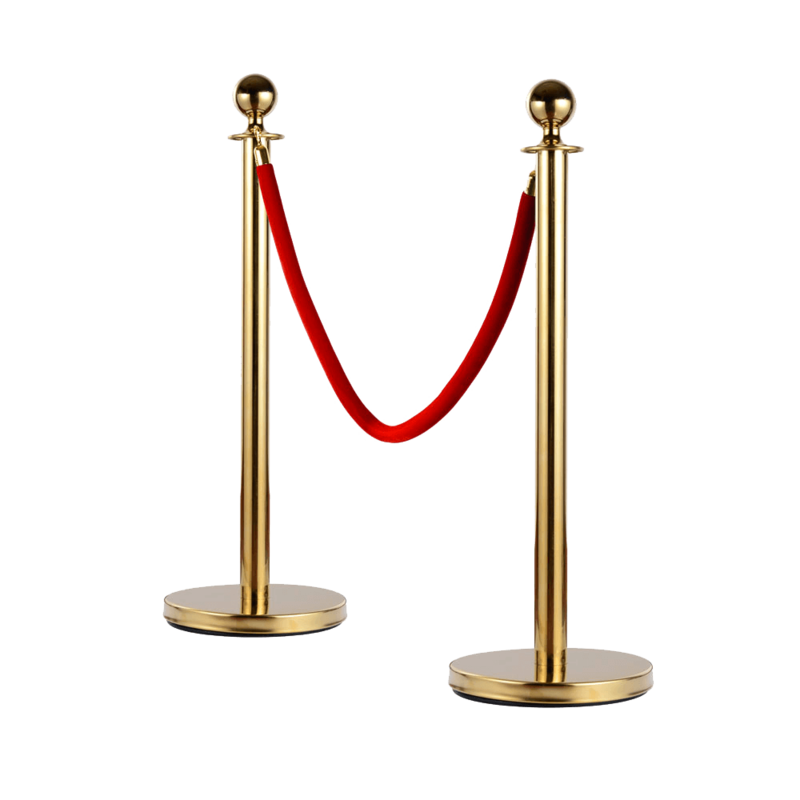 Get The VIP Treatment with our Gold Ropes and Posts! Bespoke hire has recently invested in a large quantity or Gold Ropes and Posts. Our Posts are available in two different colour 1.5m ropes, Black or Red velvet. Ropes and Posts are the perfect addition to any event however they work extremely well with events such as School Proms, Casino Events and VIP Areas. Our rope and post sets are extremely well maintained and look new ever hire this is because Bespoke Hire takes great care of all of our hire stock to ensure our customers receive only the best every time. Give us a call today or if you have made your mind up already then please head over to the product page to start your booking. Need them for one evening only? No problem give us a call and we will send you a quote within 24hours.